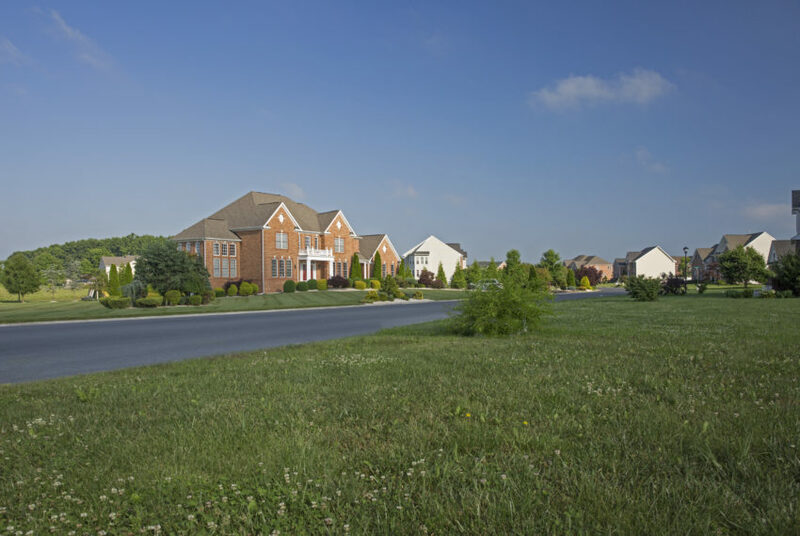 This parcel is comprised of 41 single family lots which is part of a community with 62 existing single family homes, located at Quail’s Nest Drive, just west of downtown Dover, Kent County, DE. 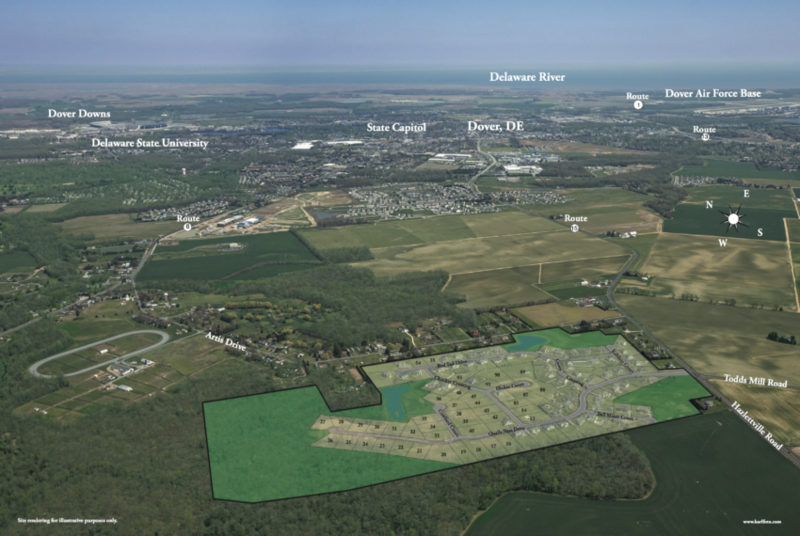 Existing infrastructure includes stormwater management ponds, open space, and constructed roads which have been dedicated to DelDOT. 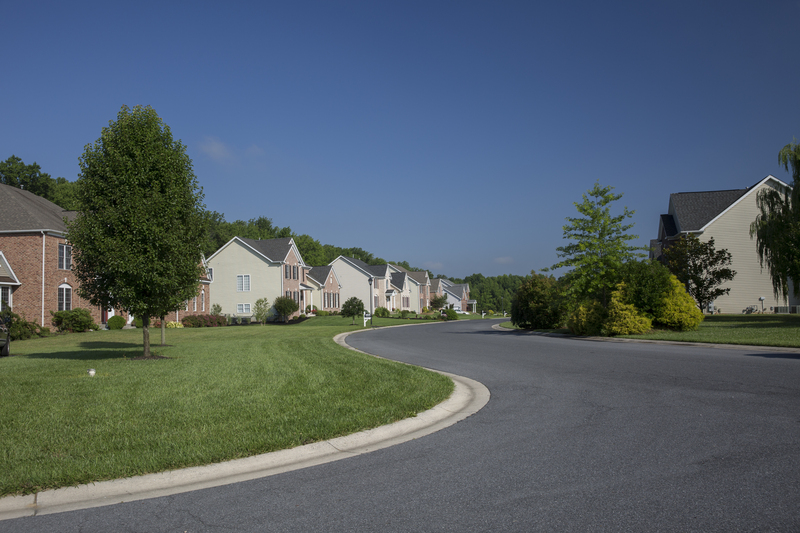 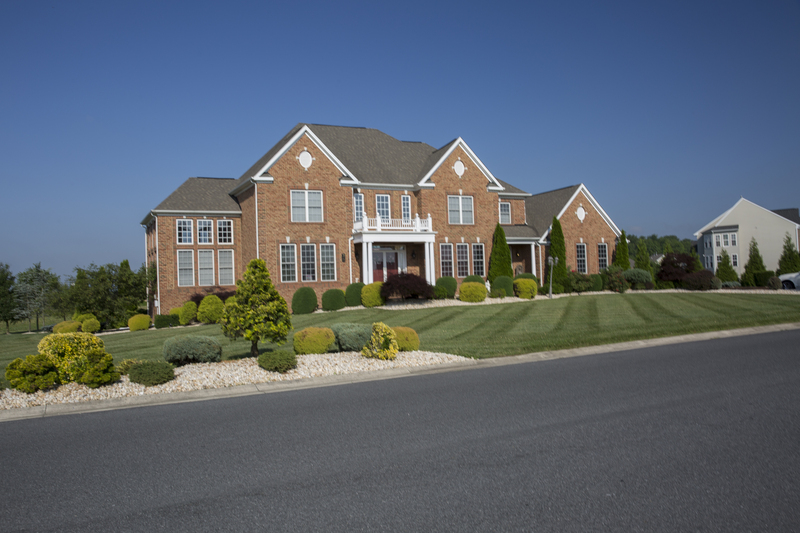 All lots are part of an HOA.